To run a fast tempo offense your team must be able to set and hit a zero tempo ball. The zero tempo ball is one in which the middle hitter has jumped before the setter has set the ball. The hitter is essentially hitting the zero tempo ball just as it leaves the setters hands. Running a fast tempo offense that utilizes two,one and zero tempo balls can be away for teams that are undersized to neutralize a block by bigger stronger opponents. In the clip below former MTSU Coach Matt Peck discusses and demonstrates setting and hitting a zero tempo ball. 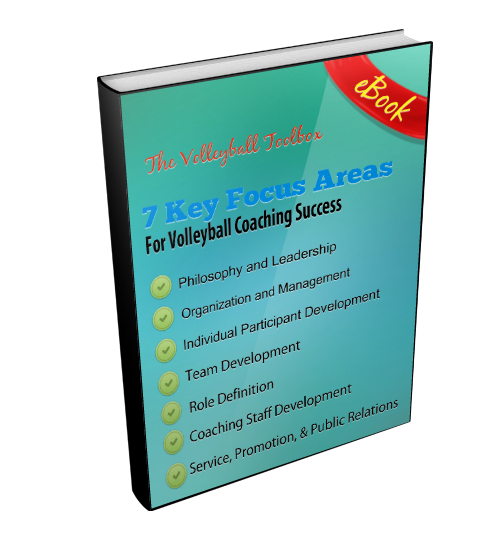 The key to hitting the zero tempo ball is that the middle hitter must jump just before the setter sets the ball. By committing early, the middle hitter can pull the defenders up with her. In order to execute properly the hitter must take a two step approach leaving her arms behind her. Jumping just before the ball is set, the middle hitter must swing both arms above her shoulder before preparing the elbow. The setter will set the zero tempo ball away from the net towards the hitters right shoulder.This will allow the hitter to hit around the block. The set is low so that it can be hit almost directly out of the setters hands. Hitters must be aggressive and swing hard and fast. The contact should be made quickly without a lot of movement.